Did you know this about Manitoba? Two (2) Adult Children of Alcoholics Meetings. The drug rehab programs in Manitoba are mainly under the jurisdiction of the Addiction Foundation of Manitoba (AFM). Most of the treatment facilities in Manitoba are government funded and they have waiting lists. There is one privately owned treatment in Manitoba. The most concentrated drug treatments are in the Winnipeg area. There are different types of treatment available that will match the severity and type of addiction of the person in need. When looking at types of treatment. There are a few factors to take into account to get the proper help. The substance use, the amount of time, trouble with the law etc. Our counselors can do a quick over the phone assessment with you to be able to determine the exact program that would rehabilitate the person. 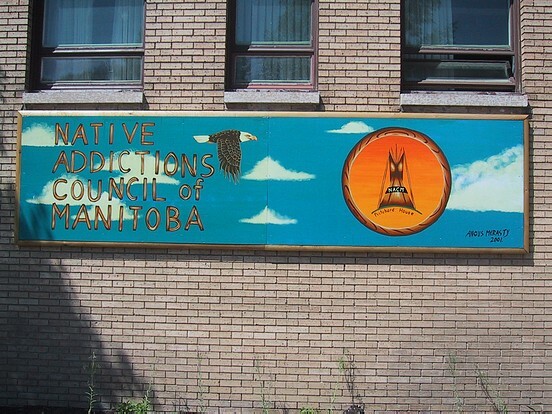 Throughout Manitoba’s communities and First Nations, families and individual's struggle with addiction, substance abuse, and behavioral health problems. The Fentanyl problem from the western provinces has found its way into Manitoba, and this along with other drug problems can make it difficult to get the right type of help. Within the province of Manitoba are many different types of drug and alcohol treatment, and this does include short-term and long-term inpatient programs, detox facilities, and outpatient treatment centers. Whichever the option may be, families and addicts can access addiction assessments to help them determine the best fit for treatment. Twenty-five (25) Outpatient treatment facilities. Seventeen (17) Residential drug rehab centers. Three (3) Detox centers and one of them is also a medical detox. Seventeen (17) Youth treatment centers. Nineteen (19) treatments that can provide assessments. This is a list of different drug and alcohol services in Manitoba. This list is not complete. Use the menus on both sides to find specific categories. If you have any questions, please don't hesitate to contact us at 1-877-254-3348.